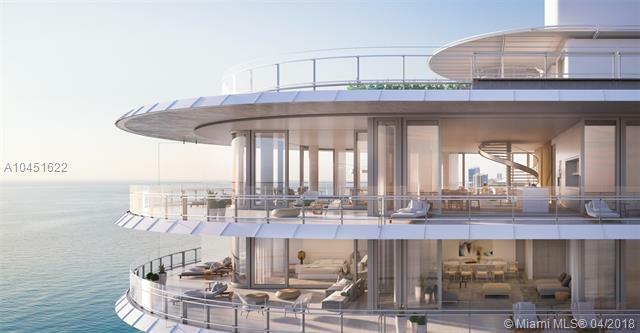 Eighty Seven Park by Priztker award-winning architect Renzo Piano is a selection of oceanfront residences designed to seamlessly embrace park and ocean in Miami Beachs most coveted seaside neighborhood. 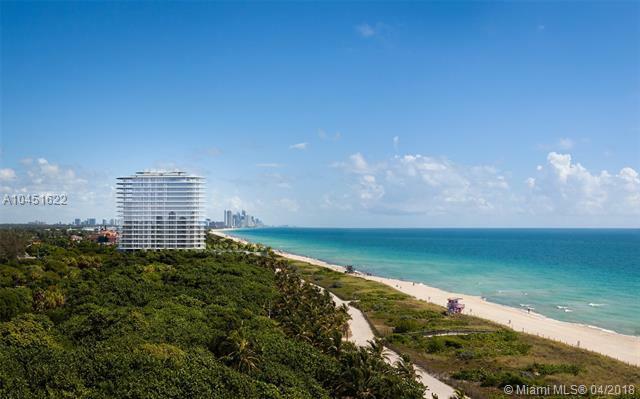 The building will sit between a 35-acre ocean front park to the south and private 2-acre park to the north that are being designed by West 8 landscape architects. 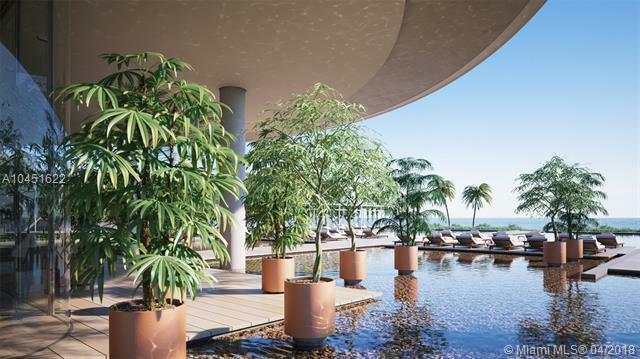 Enjoy views of the ocean, park and city skyline. 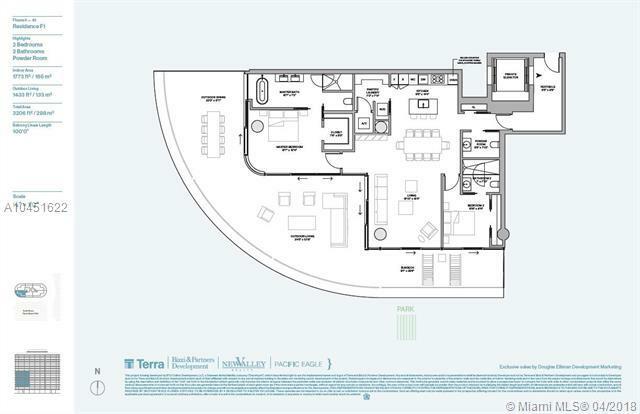 Full service building with concierge, 2 pools, full service spa, ocean view gym, and wine bar.